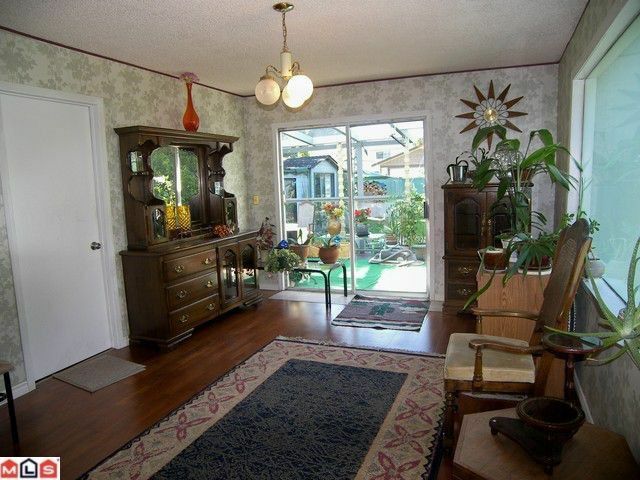 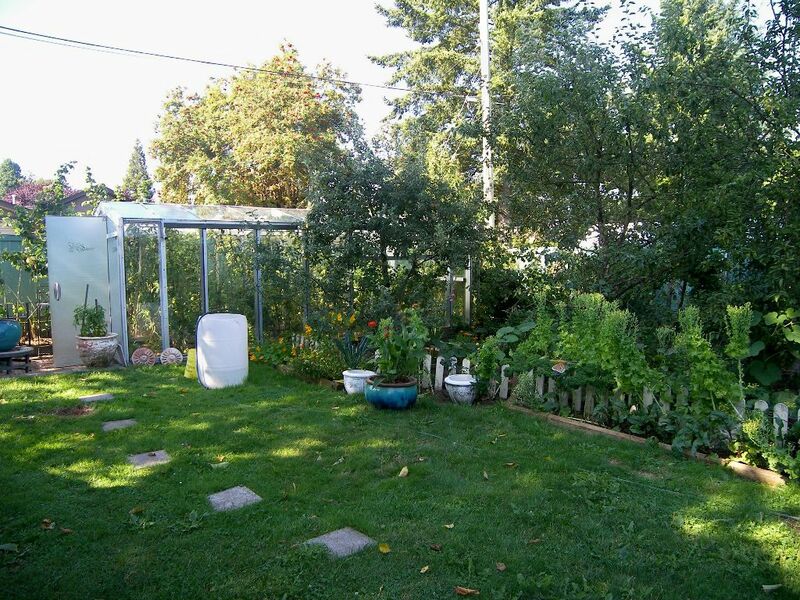 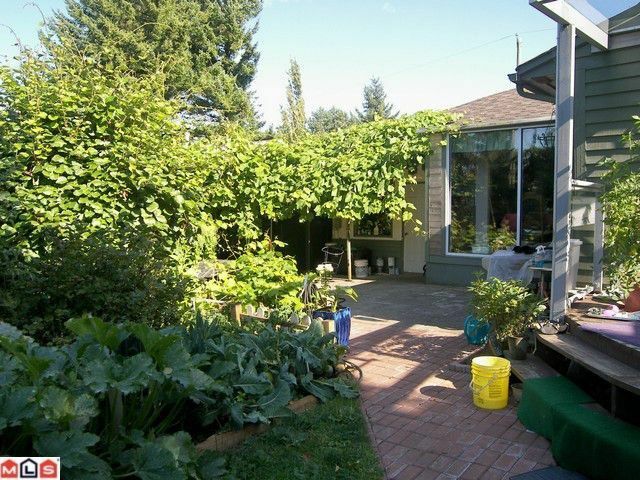 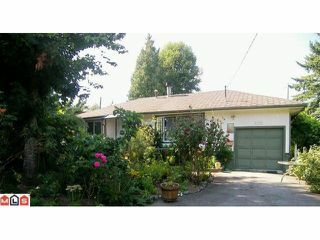 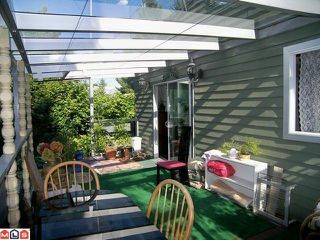 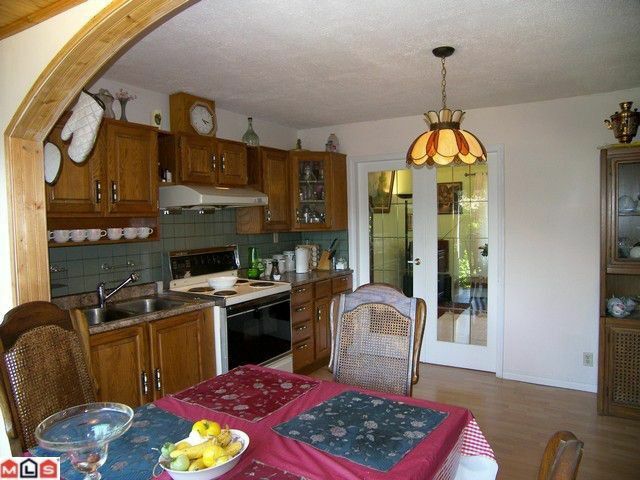 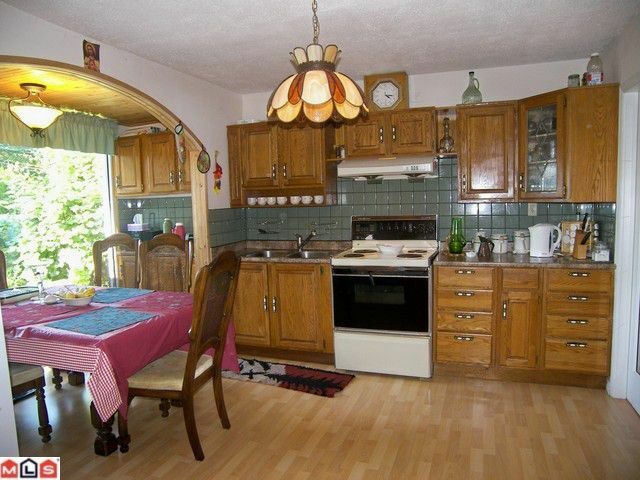 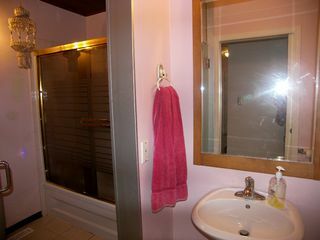 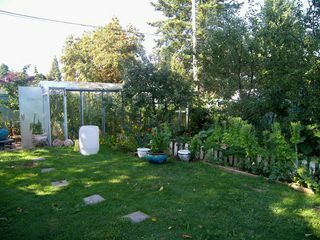 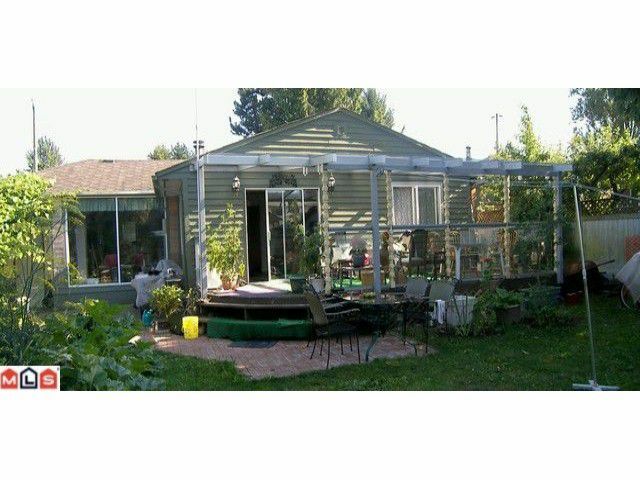 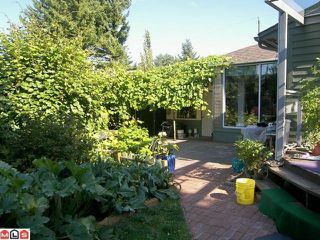 This wonderful updated 3 bedroom, 2 bathroom rancher in set amongst a lovely European garden. 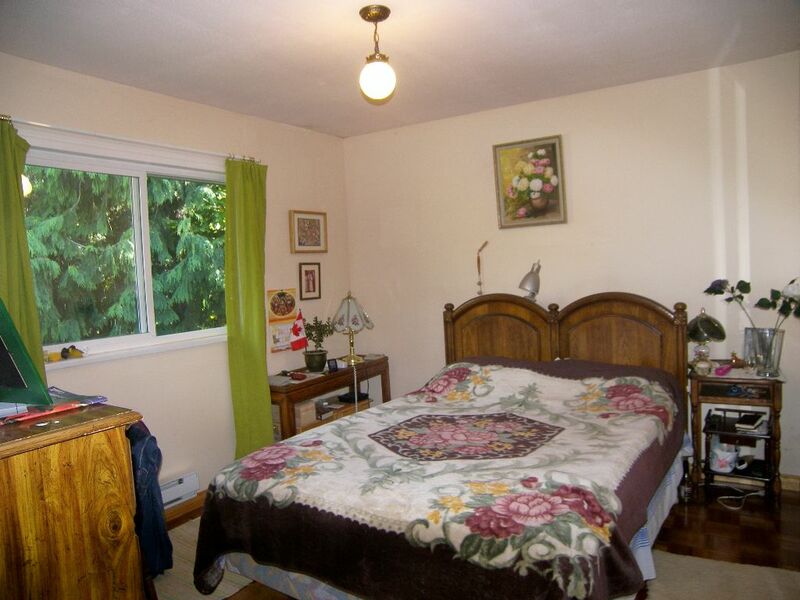 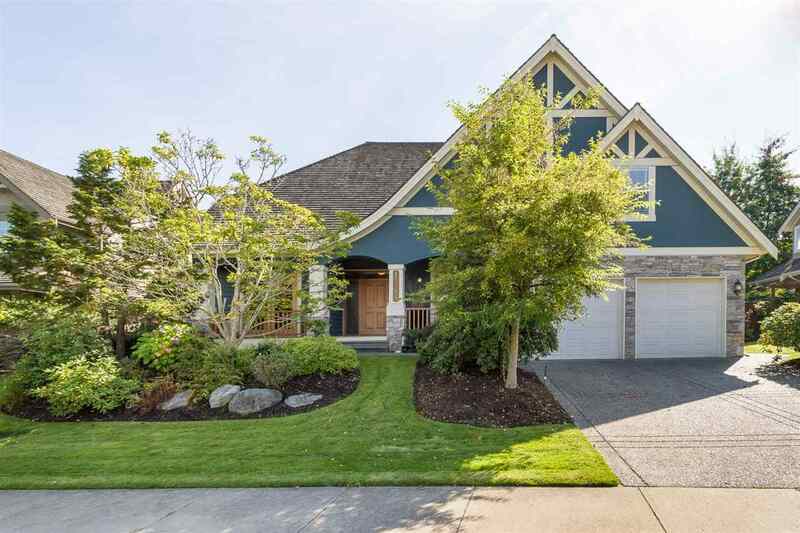 The home is sunny, bright, private and peaceful, and close to all the amenities. The present owner has updated the kitchen, laminant flooring, windows, faucets, tiles, sun-deck, front porch, furnace and some of the appliances. 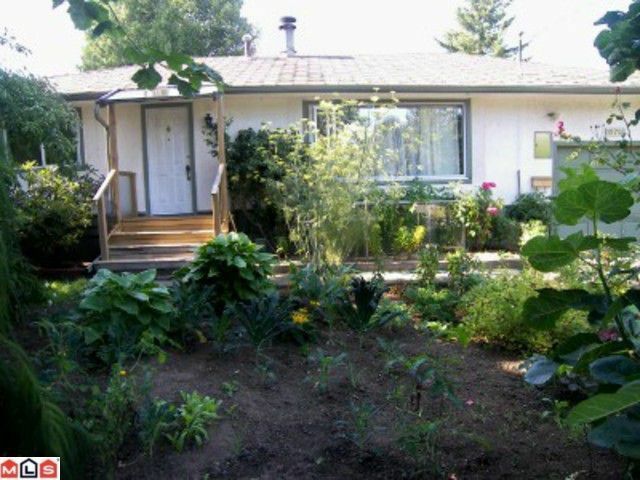 Jessi Lee elementary school and Earl Marriot secondary school catchments. Workshop in Garage. 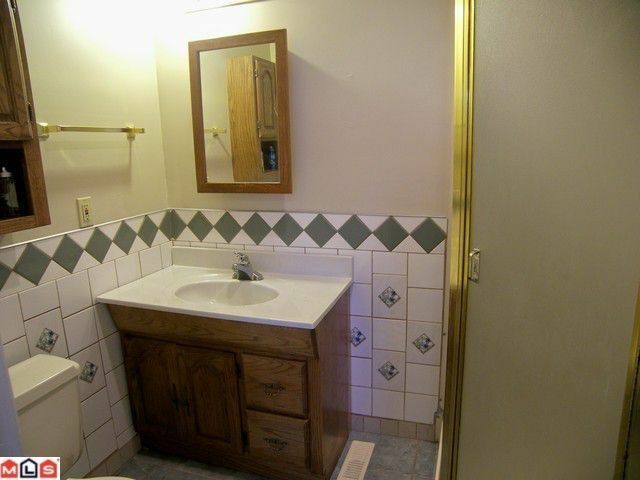 220 wired for hot-tub. Ranchers like this are rare! 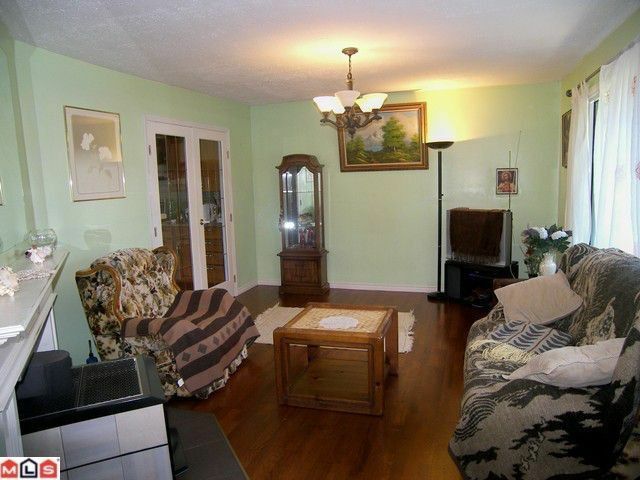 Living room with laminate floors and cosy fireplace.